The provincial election is only a few days away, but our attention’s already beginning its shift to the Oct. 26 civic election. 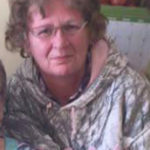 Yes, Prince Albert’s two provincial ridings are a couple of the most hotly contested in the province, all both parties have already made the points they set out to make. Their platforms have been shared and dissected until we’ve been provided a clear picture of what they’ve proposed for the province. We know more or less what we’re getting, pending of course that pre-election promises aren’t later broken in a federal Liberal-esque fashion. With most of the excitement of platform point announcements out of the way, we’re left looking at the civic election — an election that carries the most significant immediate impact to city residents, but paradoxically also the lowest level of interest and voter turnout. If the prospective mayoral candidate who walked into the Daily Herald office yesterday has anything to say about it, the level of interest could be much higher this time around. 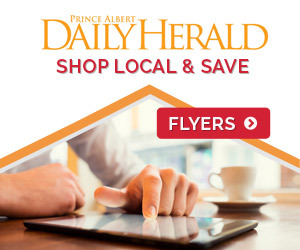 He’s started his campaign off right by meeting with various local stakeholders to determine what the priorities and challenges in Prince Albert are. An hour-long meeting in our editorial room exemplified a candidate with charisma and gumption. While he didn’t want anything written just yet, as he’s only “85 per cent certain” he’s going to run, it’s safe to say that his main source of inspiration is adding a new voice to City Hall unencumbered by adherence to the status quo or of stifling new ideas. 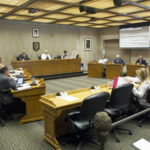 It’s a contagious enthusiasm we haven’t seen from council chambers of late, with many of the city’s elected officials treating their positions as mere jobs instead of all-encompassing sources of passionate expression and advocacy. In fairness, their limited level of publicly expressed passion is commonplace among municipalities, but that doesn’t mean it should be. We’d like to see something big happen; a shift from the status quo to something more exciting and prosperous for our city. Yes, it’s easier said than done, but that’s OK. Nobody said being an elected official was supposed to be easy. Take risks. If nobody’s calling you an “idiot” you aren’t taking risks and making progress. That said, there’s no sense claiming the city hasn’t progressed at all over the past few years. We’ve seen the Rotary Trail come close to encircling the city and we’ve seen the city’s annual asphalt paving program double to $4 million annually. Various businesses expanded and new businesses were introduced. But, all these progressions have come too close to the status quo to offer any measurable overall improvement. In doubling the city’s annual asphalt paving budget to $4 million annually they did the bare minimum. At this level of paving, the city’s overall pavement quality index will remain the same as it did a few years ago. For there to be an overall progress, the city would need to invest more. The Rotary Trail has been a long time coming, and while it’s nice to see it near completion a more passionate city council would have seen it done much earlier. Businesses have expanded, either because of or in spite of City Hall, creating very few mortgage-paying positions, leaving most residents with a limited upward mobility. 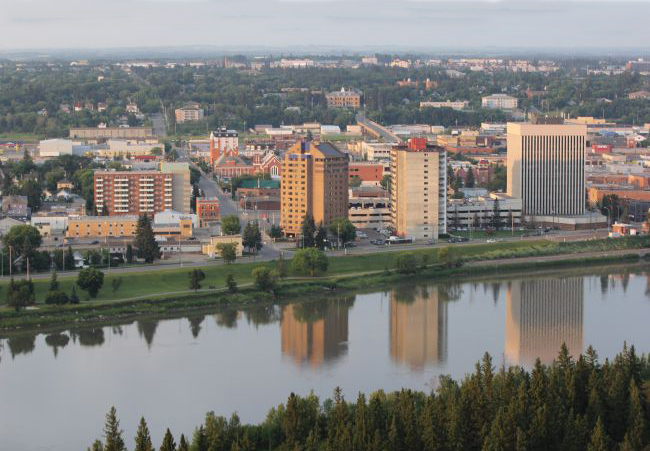 Crime rates were going down for a while, but now they’re easing their way back up, with Prince Albert lambasted as one of the nation’s most violent and least healthy cities. 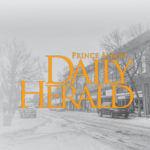 The number of people using the Prince Albert Food Bank is at an all-time high. Throughout Prince Albert’s many problems, we don’t have any elected officials publicly banging down doors to get answers or resolution, federally, provincially or municipally. They’ll say work is being done behind closed doors, but anyone can say that. If things were getting better all the time, as politicians are known to both claim and promise, we’d be sitting pretty right now. But really, is the overall state of Prince Albert too different from it was a few years ago? We need specific resolutions. Vague comments and answers, such as Premier Brad Wall saying; “A strong case has been made” for 100 per cent Victoria Hospital funding, mean nothing. Direct actions, or at least the publicly stated promise of action, mean something, and that’s exactly what we should seek from politicians at all levels of government. “We’re waiting on a report” and “We’re working on it” only work for so long.